If you are looking for highly professional Marble Floor Cleaning Services then we’re the right company for you. Premium Carpet Cleaning Services is based in Stevenage, Hertfordshire and covers St Albans, Hitchin, Letchworth, Baldock, Harpenden, Stotfold, Welwyn and the surrounding areas. 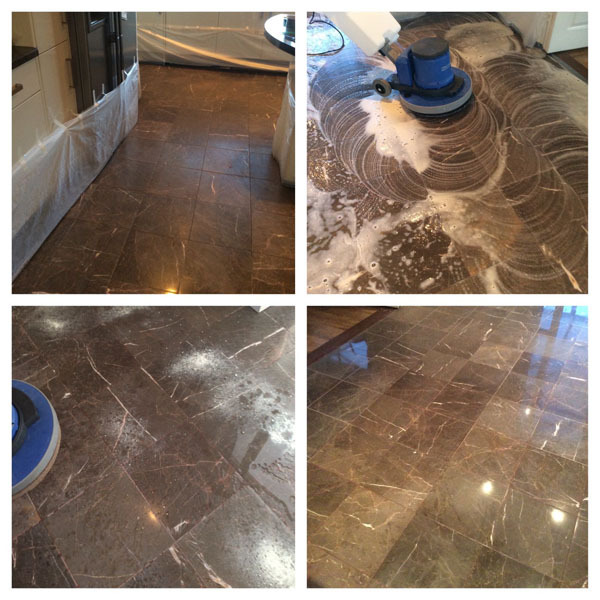 We have the professional expertise and experience in Marble Floor Cleaning and Restoration to give you amazing results - guaranteed. Marble floors can become dull and lifeless looking over time, maybe even stained and scratched. Our professionally trained technicians can bring back to life your Marble Floor by delicately cleaning, removing surface scratches and stains, sealing and polishing your Marble Floor. We offer 100% satisfaction guarantee on our Marble Floor Cleaning and Polishing, if your not satisfied for any reason we will return to correct the area of concern, if you are still not satisfied we wont take a penny, eliminating any risk or doubt to you. To arrange your Free Marble Floor Cleaning Site Survey contact us now!